Jason Kenney’s Kamikaze candidate filed a court application to hide the truth and obstruct the investigation into the depths of the Kamikaze scandal. To date, the Election Commissioner has issued $35,000 in fines and RCMP have an active investigation into voter fraud allegations. Jason Kenney’s senior campaign staff wanted a so-called kamikaze candidate in the race to attack Brian Jean. Jason Kenney met with potential candidates for leadership, and according to some, asked them to run “kamikaze” campaigns. Jason Kenney’s senior campaign staff designed the fake Callaway campaign, and even collaborated about his date to drop out of the race. Jason Kenney’s senior campaign staff designed materials for the Callaway campaign. People involved with the Callaway scheme believed jobs awaited them as a reward for their efforts. UCP insiders filed a court injunction on Friday to halt the investigation into all of this and hide the truth from Albertans. 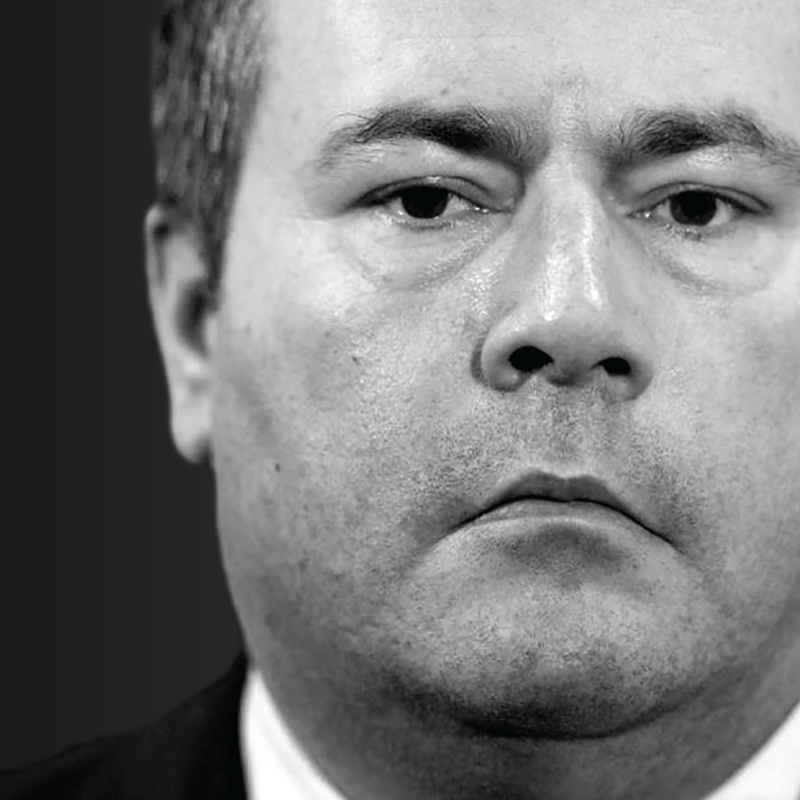 The court application filed is about protecting Jason Kenney’s political interests. He should call it off and allow the Election Commissioner to do their job.